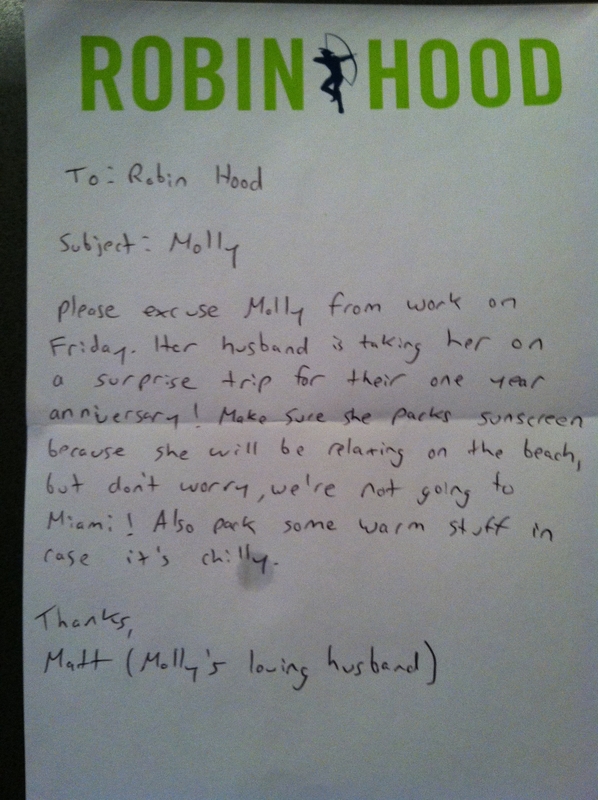 Needless to say, Matt is scoring some major points with the folks here at Robin Hood. Can’t wait to see where it is! im pissed at matt. we shouldve been in barbados.